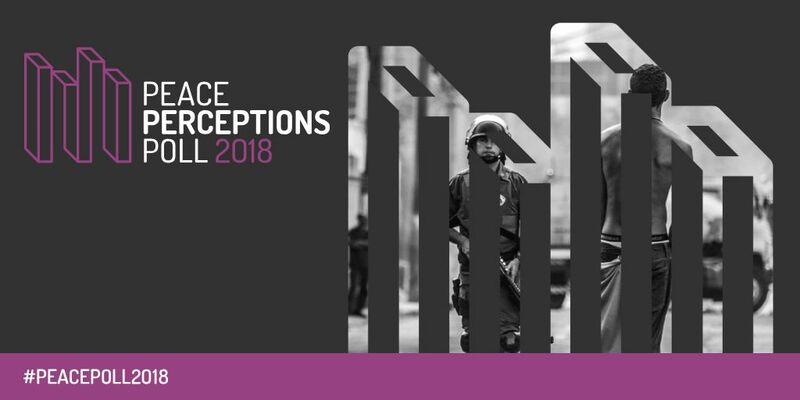 The inaugural Peace Perceptions Poll established by International Alert, The British Council, and RIWI was featured in an op-ed piece written by International Alert CEO Harriet Lamb. Read her take on the recently released findings from the first ever global public perceptions study on the topic of peace and conflict, here. To learn more about the Peace Perceptions Poll, check out the RIWI research brief on the study.